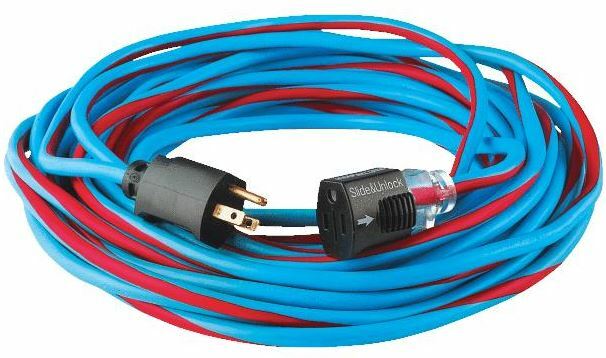 Channellock extension cord with slide locking lighted ends. 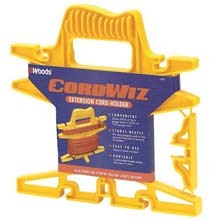 Durable cord for home or jobsite. 12-gauge. UL listed.